It seems like every daytime talk show out there just loves to do makeover shows. Well, why can't I do the same? Because it's a bad idea? Oh yeah. Ok, never mind. 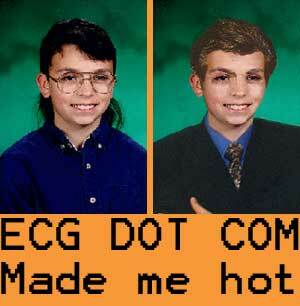 Hey, wait a minute, bad ideas are part of the ECG DOT COM charter! Besides, it's already been written. So there!